I’m back with another mini update so you know I’m thinking of you while focusing on baby AH. And there are two things that are my life right now – sleeping when AH sleeps and eating enough to provide him with good breastmilk. And a mother’s gotta do what is necessary and lately it has been the occasional sticky treat. But I’m not alone! One of the most interesting things to witness is a quickly moving trend. 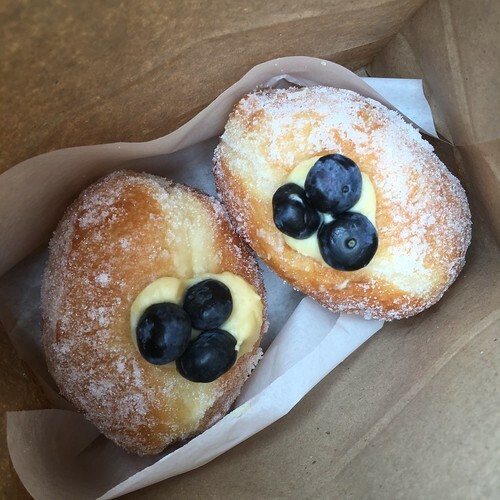 When pregnant last year, I loved to treat myself to a bun (think filled donut) from Ali’s Kitchen. 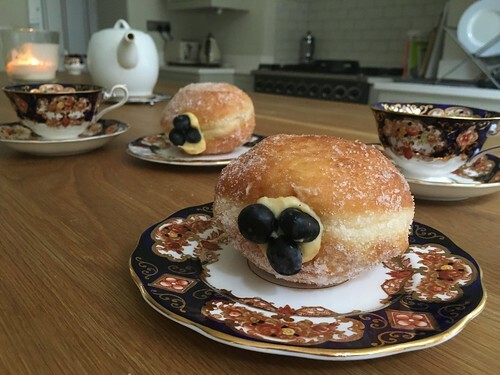 But now there’s word on the street that donuts are the new craze and there will soon be a couple more donut shops in Cork to satiate our collective sweet tooth. 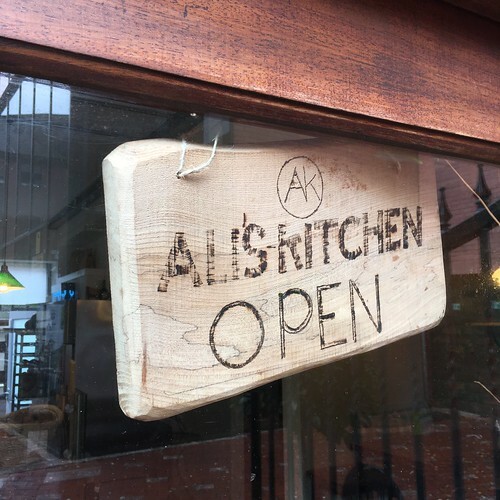 But, I am definitely one for slow food so want to share a few pics of Ali’s buns which have captured my love lately and kept my calories up while breastfeeding. What is your favourite donut filling? Any other American expats miss Krispy Kreme out there? 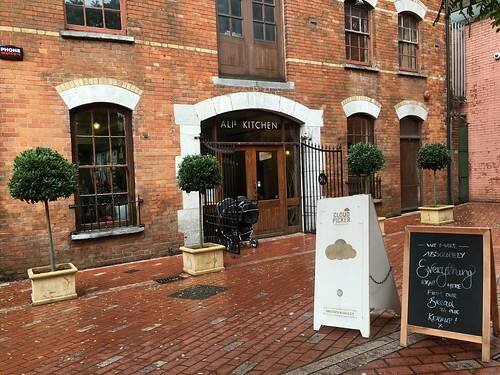 This entry was posted in Cork City, Ireland, Events | Restaurants.